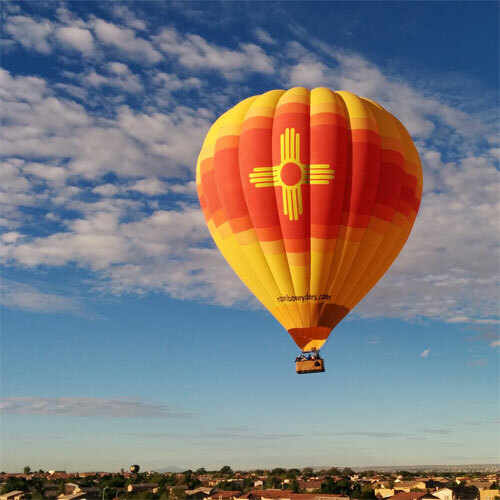 ABQBitcoins is located right here in Albuquerque, NM. Bitcoins are the equivalent of Internet cash. You can send Bitcoins over the Internet directly to anyone with no middle man. 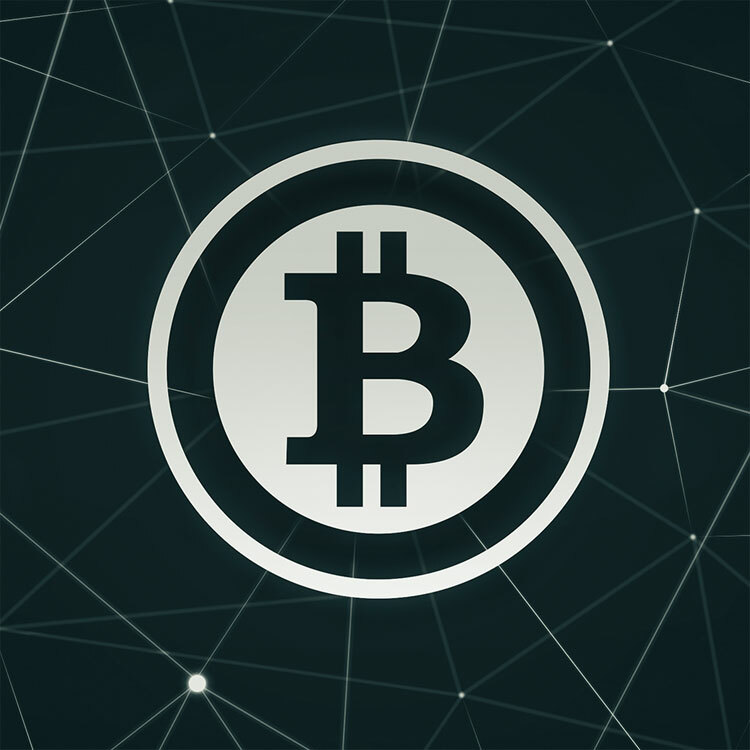 Bitcoins are exchanged worldwide. Here at ABQBitcoins, I strive to be up to date on the latest Bitcoin news and updates, especially when it comes to right here in Albuquerque. 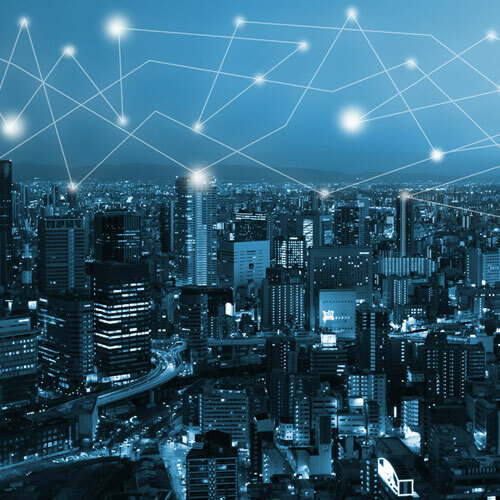 ABQBitcoins is Albuquerque's first Bitocin and Blockchain Consulting Services business. 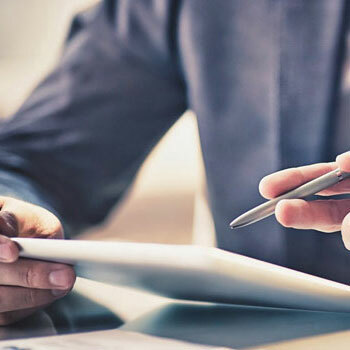 We offer a wide range of services to help give you the fundamentals necessary to be succesful in today's crypto industry. Feel free to browse around and if you have any questions please don't hesitate to contact us today! 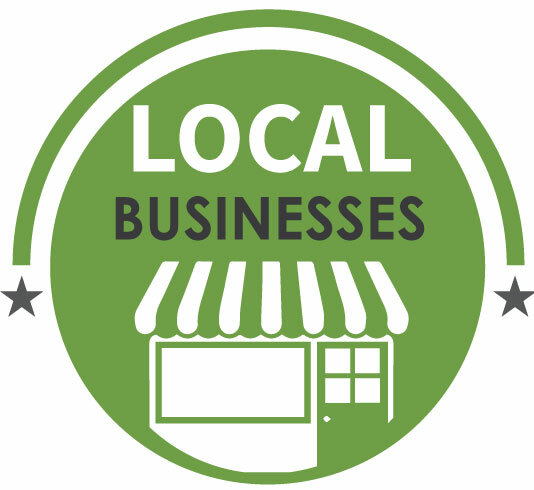 We offer local merchant consulation if you'd like to setup your local business to accept bitcoin as well as a directory of merchants in the Albuquerque and surrounding areas who are currently accepting bitcoin as payment. We offer 1 on 1 or small team Bitcoin learning sessions where all your questions can be answered in a more intimate environment. Consulting Packages Available. Something for every budget. We offer a wide array of consulting packages for every customer. Whether you just need some quick help setting up a wallet or you need a hardware wallet implementaion with rock solid recovery implementations, we've got you covered. 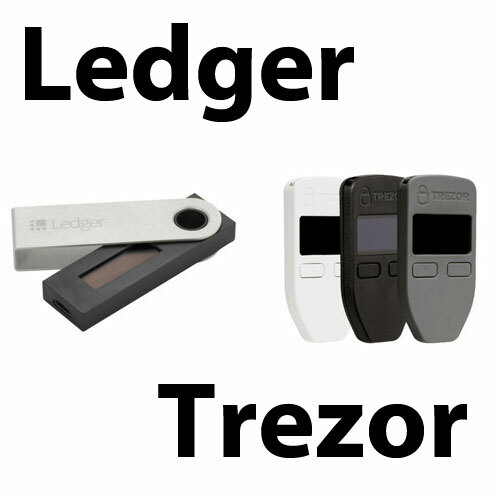 We offer sales and setup of Ledger and Trezor hardware wallets, considered by most to be the industry standard for token storage. We can help with everything from setup to transfers to recovery. Classes Available. Knowledge you can use. Bitcoin Classes 1 on 1 or in small teams avaialable. Have all your questions answered or learn something new.